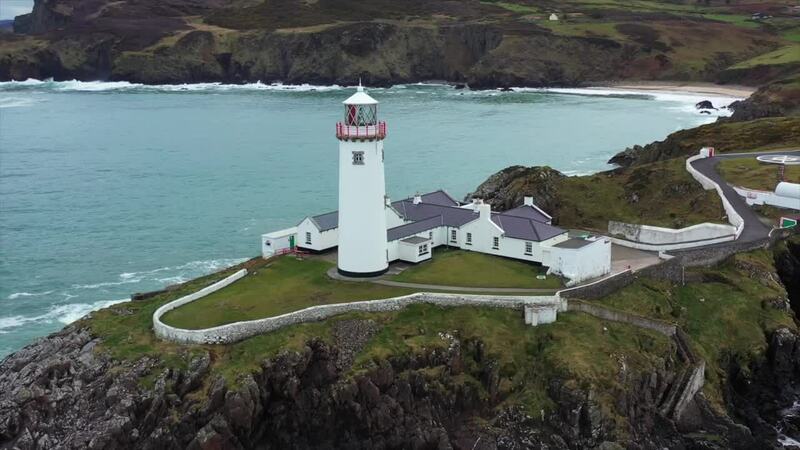 Check out this beautiful drone video of one of the most well known lighthouses in Ireland, compliments of contributor Hallmark7. Fanad Head Lighthouse sits at the end of the Fanad Peninsula in the northern part of County Donegal, Ireland's northernmost county. The lighthouse lies at the western entrance to Lough Swilly, the inlet which separates the Fanad and Inishowen Peninsulas. The current structure, which was built in 1886, has a tower height of 22 meters (72 ft.).